VANCOUVER, Feb. 7, 2019 /CNW/ – Ascent Industries Corp. (CSE:ASNT) (“Ascent” or the “Company“) announces that it has received further correspondence from Health Canada (the “Agency“) regarding the suspension and proposed revocation of the Canadian producer’s licence and dealer’s licence (collectively, the “Licences“) issued by the Agency to Agrima Botanicals Corp (“Agrima“), a wholly-owned subsidiary of the Company. Health Canada has repeated its previous position that the Company has failed to demonstrate that the suspension, and proposed revocation, of Agrima’s Licenses is unfounded, or that the failures that gave rise to the suspension were rectified. The Agency re-iterated its concerns that unauthorized activities with cannabis took place after the Canadian producer’s licence and dealer’s licence were granted to Agrima, in contravention of the ACMPR and Controlled Drugs and Substances Act (now regulated under the Cannabis Act). Health Canada has therefore advised that it still intends to revoke the Licenses, and has given Ascent until February 20, 2019 to make any additional submissions. 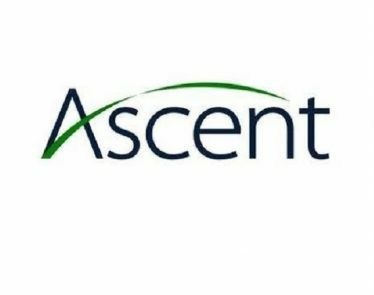 Ascent previously launched an investigation into these alleged contraventions of the ACMPR and Controlled Drugs and Substances Act (now regulated under the Cannabis Act) which is ongoing, including a forensic analysis of the Company’s books and records. Should the Company not be successful in its attempt to have the Licences re-instated so that it may commence operations and generate revenue and cash flow in Canada, the Company’s ability to continue as a going-concern may be in doubt. 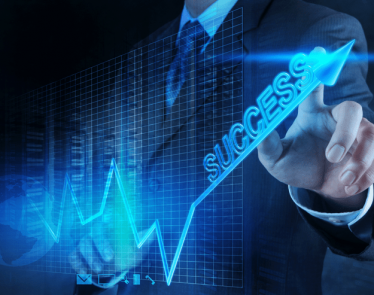 As previously disclosed by the Company, a strategic review process is continuing, with a view to stabilizing the Company’s financial position and maximizing the value of the Company. 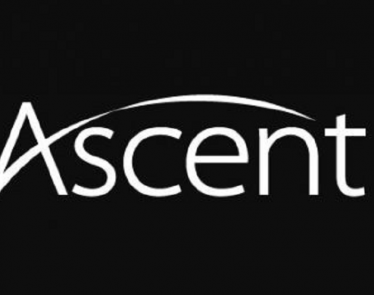 Ascent will provide further updates as available. The Company’s operations currently include facilities in British Columbia, Canada; and in Oregon and Nevada in the United States. 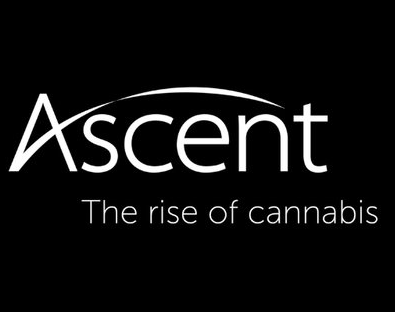 In Canada, Ascent (through its wholly-owned subsidiary, Agrima) is a licensed producer (currently suspended) under the Cannabis Act and Regulations, with licences to cultivate cannabis and produce cannabis extracts. In addition, the Company is a licensed dealer (currently suspended) under the Cannabis Act and Cannabis Regulations, with the ability to produce, package, sell, send, transport and distribute medically focused cannabis products in Canada to other licensed entities and internationally in jurisdictions where medical cannabis is legal. In the United States, the Company holds licences in Oregon (for processing and for distribution of cannabis to any licenced entity in the state) and in Nevada (for cultivation and for production, processing and wholesale distribution of cannabis). In Europe, Agrima ApS, a Danish company and wholly-owned subsidiary of Ascent, has submitted licence applications for a Wholesaler Dealers Licence and Controlled Drug Licence in Denmark, and applications for the approval of eight products to the Danish Medical Cannabis Pilot Program. This news release contains “forward-looking information” and “forward-looking statements” (collectively, “forward-looking statements”) within the meaning of the applicable Canadian securities legislation. All statements, other than statements of historical fact, are forward-looking statements and are based on expectations, estimates and projections as at the date of this news release. Any statement that involves discussions with respect to predictions, expectations, beliefs, plans, projections, objectives, assumptions, future events or performance (often but not always using phrases such as “expects”, or “does not expect”, “is expected”, “anticipates” or “does not anticipate”, “plans”, “budget”, “scheduled”, “forecasts”, “estimates”, “believes” or “intends” or variations of such words and phrases or stating that certain actions, events or results “may” or “could”, “would”, “might” or “will” be taken to occur or be achieved) are not statements of historical fact and may be forward-looking statements. In this news release, forward-looking statements relate, among other things, to Ascent’s expectations on the reinstatement of the Licences. Forward-looking statements are necessarily based upon a number of estimates and assumptions that, while considered reasonable, are subject to known and unknown risks, uncertainties, and other factors which may cause the actual results and future events to differ materially from those expressed or implied by such forward-looking statements. Such factors include, but are not limited to: the risk that Ascent’s responses to Health Canada’s allegations will not be successful and Health Canada will revoke the Licences or continue the Suspension for an indefinite period of time; the Company may be subject to sanctions (monetary or otherwise), litigation risk and other regulatory and legislative risk; and general business, economic, competitive, political and social uncertainties. There can be no assurance that forward-looking statements will prove to be accurate, as actual results and future events could differ materially from those anticipated in such statements. Accordingly, readers should not place undue reliance on the forward-looking statements and information contained in this news release. 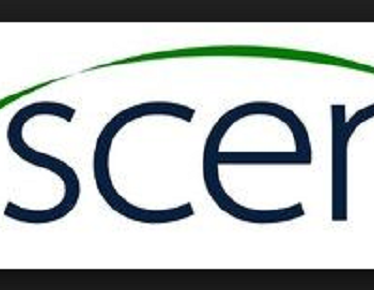 Except as required by law, Ascent assumes no obligation to update the forward-looking statements of beliefs, opinions, projections, or other factors, should they change, except as required by law.